We have exciting news! 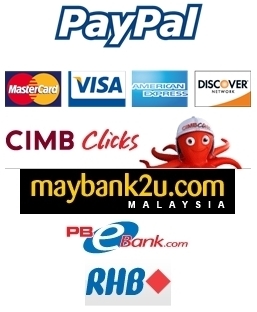 Now we accept debit and credit card. Click HERE to know the details. LOCAL SELLER, SHIP WITHIN 2 BUSINESS DAYS. 100% original NYX, brand new and sealed. Luxurious liquid lipstick with a plush, matte finish. Long lasting lip cream from NYX. Faster drying and does not leave stain on your glass. Pair with a lip liner for added definition. Slip into something seductive with Lip Lingerie in dusty rose. 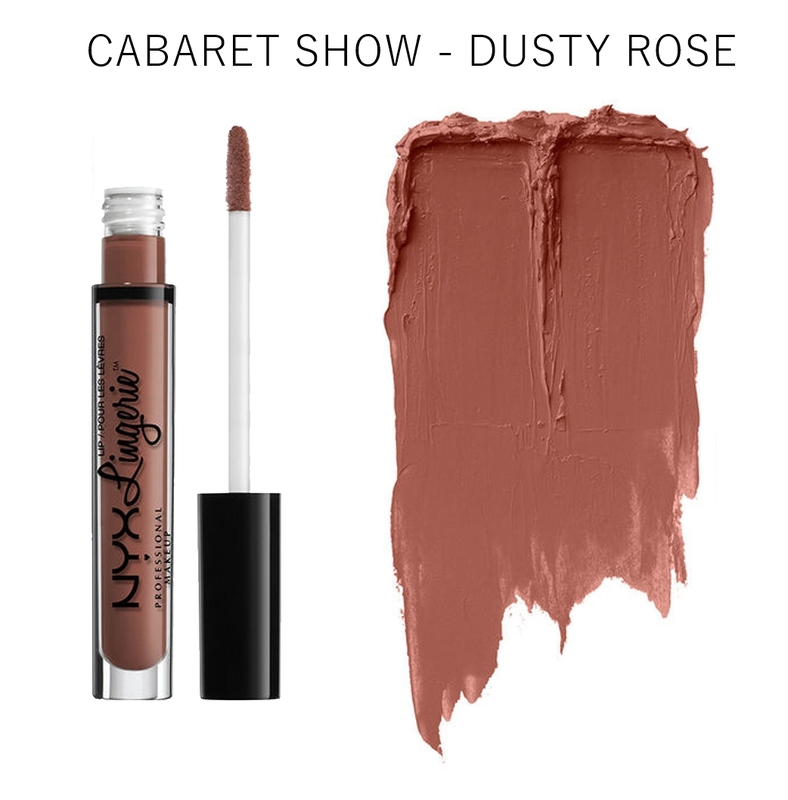 A luxurious liquid lipstick with a plush, matte finish. Long lasting liquid lipstick won't stain a glass when you drink. Available in the color-kissed hues you know and love. 12 brand-new nudes! Each sultry shade will coat the curves of your lips with irresistibly creamy color. 100% original, brand new and sealed. Apply directly to your lips with included applicator and pair with a lip liner for added definition.